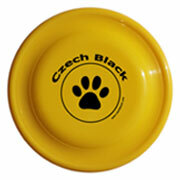 Fastback discs have been the disc of choice for canine play for over 26 years. 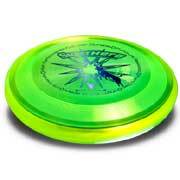 It is not a durable disc but it is the ideal choice for freestyle thanks to excellent flight characteristics and low weight. 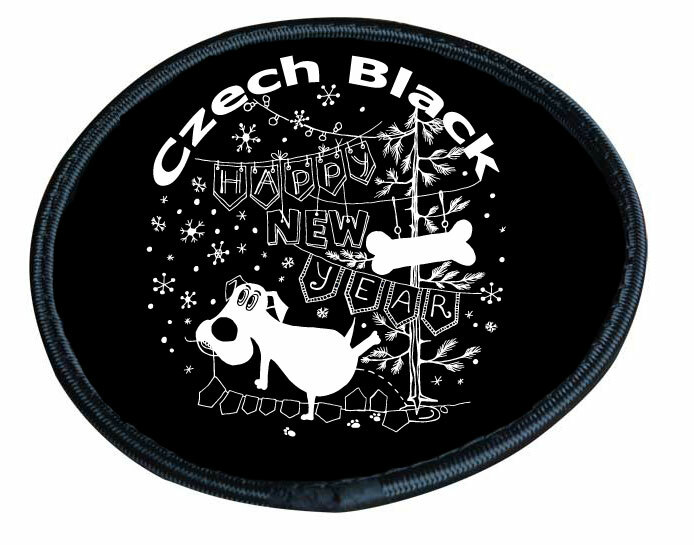 Fastback is floating in the air and the dog has a greater chance of catching the disk. 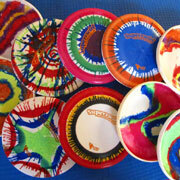 Recommended by Melissa Heeter. 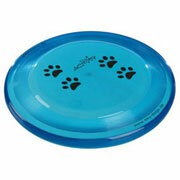 Medium weight disc, suitable for freestyle and distance frisbee. 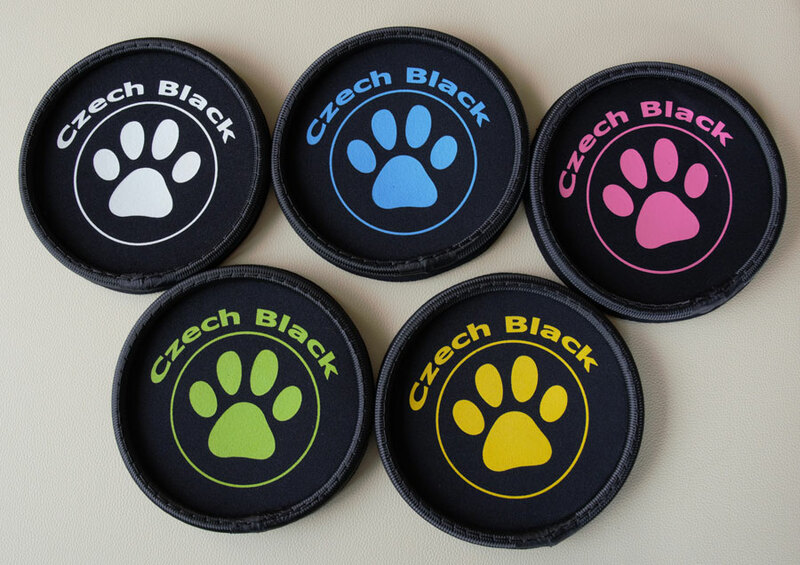 Superswirl is made from durable, bite resistant plastic and are beautiful individually hand crafted and dyed with safe eco-friendly inks. Super Hero discs are made from durable, bite resistant plasticcome in a wide range of vivid, eye catching, translucent colors and feature puncture and bite resistant plastic. 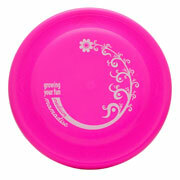 The Super Hero disc guarantees more game time with your favorite companion. 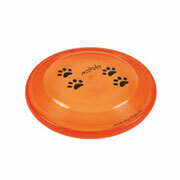 The Sonic Xtra 215 is a fast flyer that is pet friendly and great for puppies, smaller dogs, smaller hands and beginners. 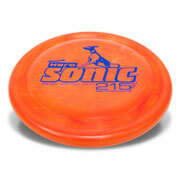 The Sonic Xtra 215 measures 215mm and is a great light weight disc. 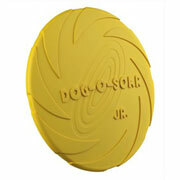 Super Sonic discs are great for puppies, smaller dogs, smaller hands and beginners. 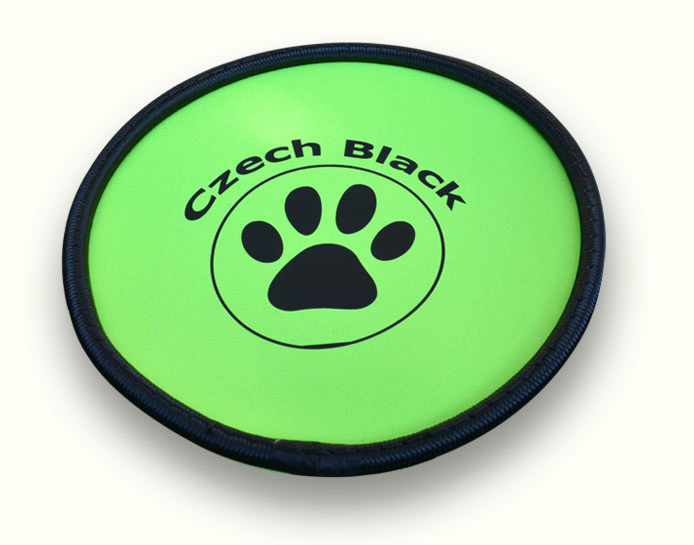 Super Sonic are made from durable, bite resistant plasticcome in a wide range of vivid, eye catching, translucent colors and feature puncture and bite resistant plastic. 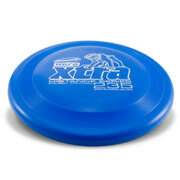 The Super Hero disc guarantees more game time with your favorite companion. 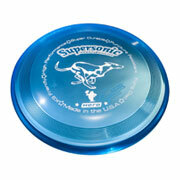 The Super Sonic measures 215mm and weighs approximately 120(+/-2) grams. 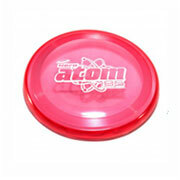 Super Atoms have a comfortable grip and are especially good for very small dogs. 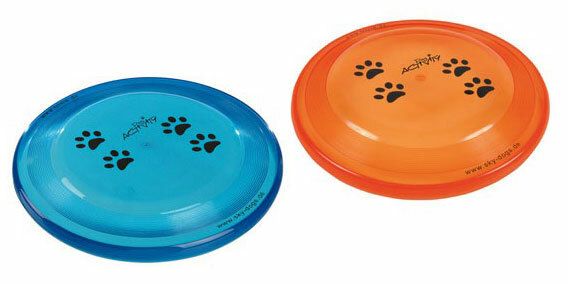 Easy to throw for all skill levels, these Micro-Dog friendly fliers are guaranteed to satisfy. 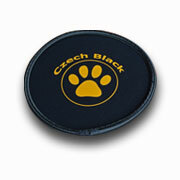 Ideal for motivation, sensitive dogs and fun in water. 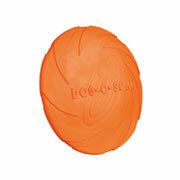 It´s flying, floating, floppy, flexible and unbelievable durable. 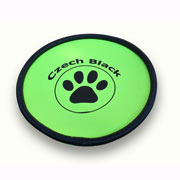 Ideal for motivation, puppies, small dogs and fun in water. 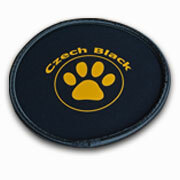 Suitable for sensitive or young dogs, floatable. 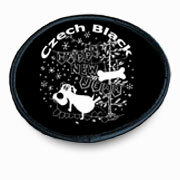 We will send you a price quote including postage. 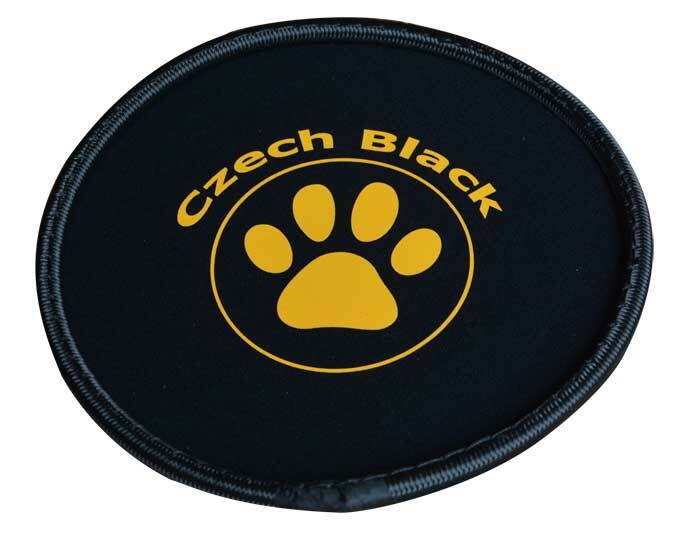 After that, you decide whether to confirm your order.